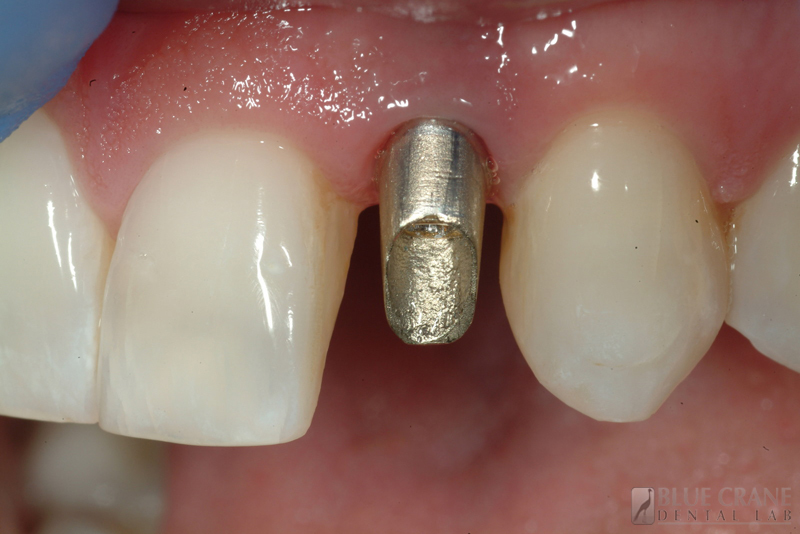 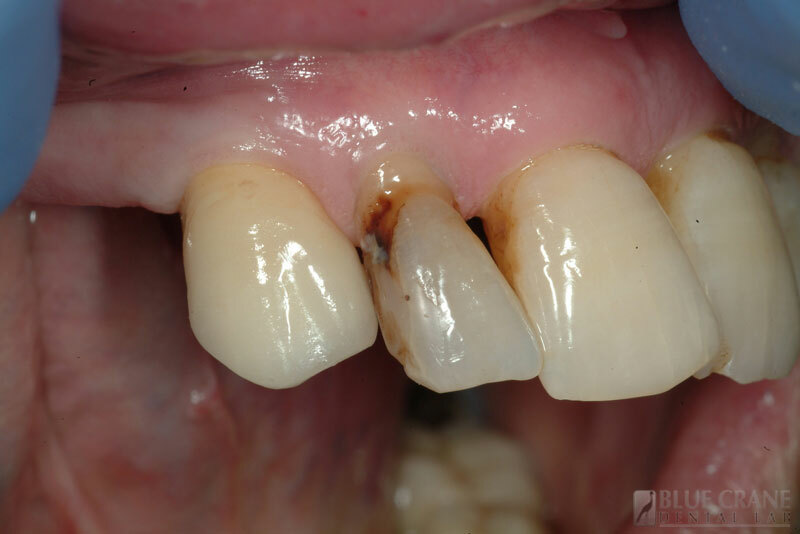 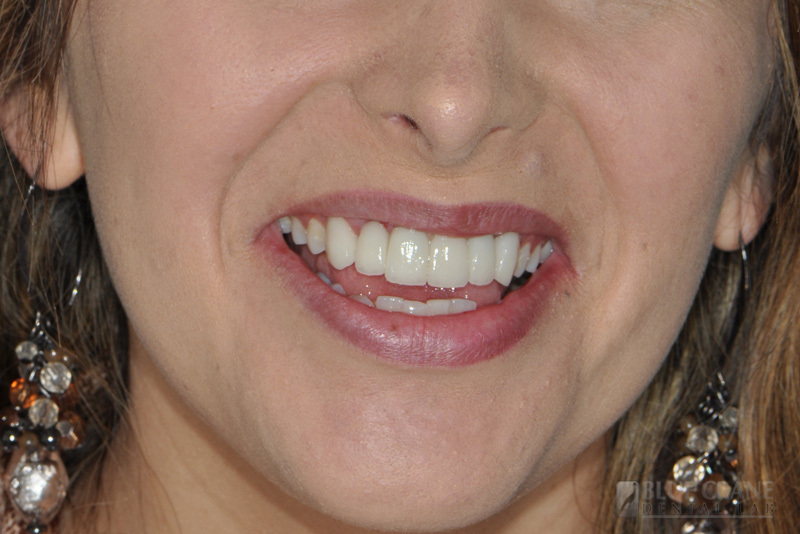 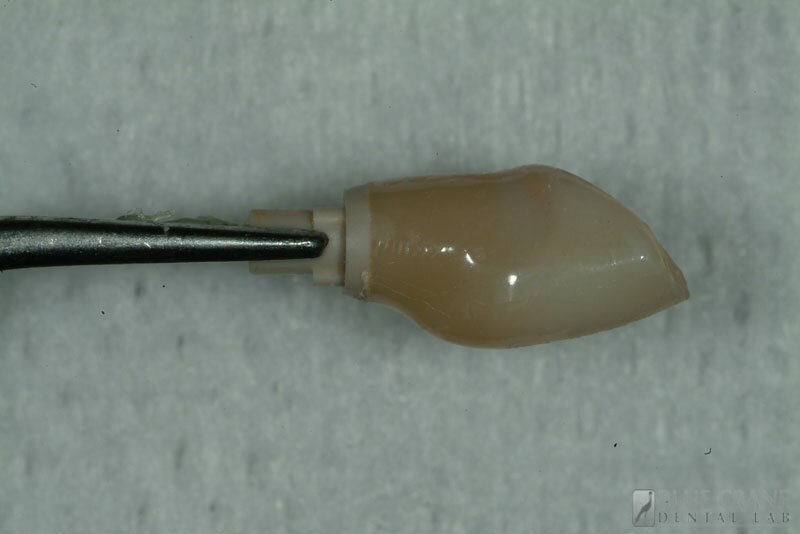 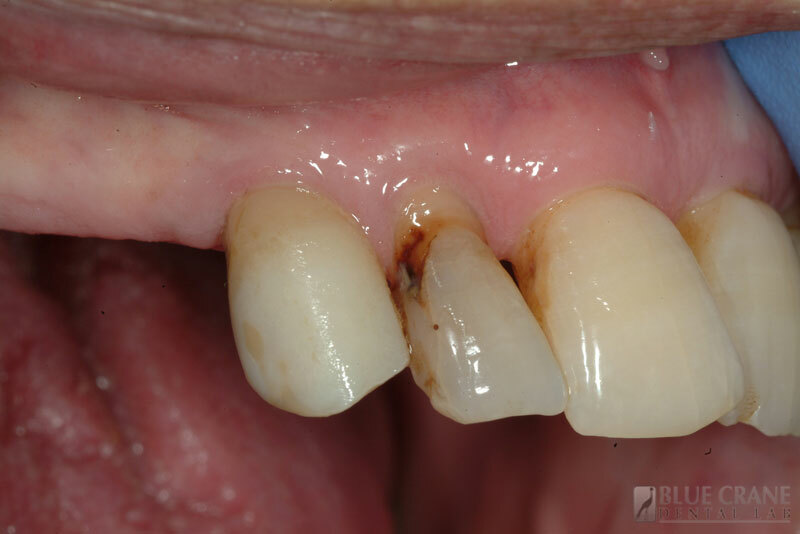 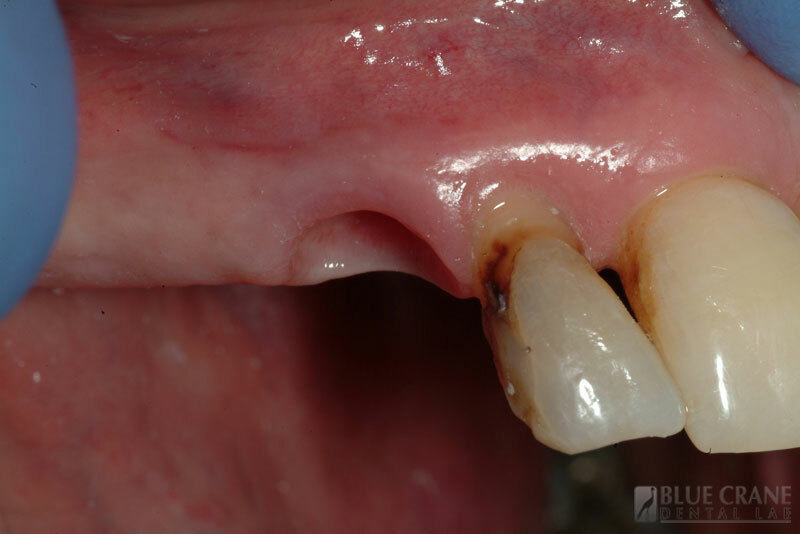 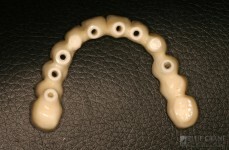 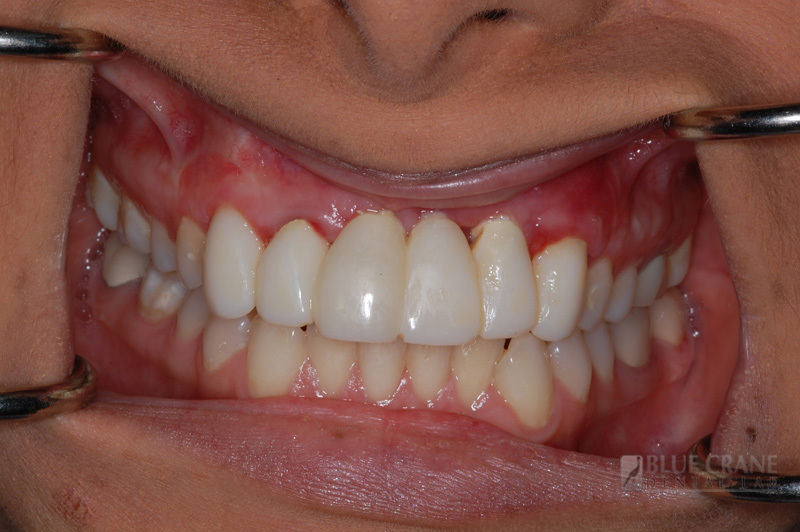 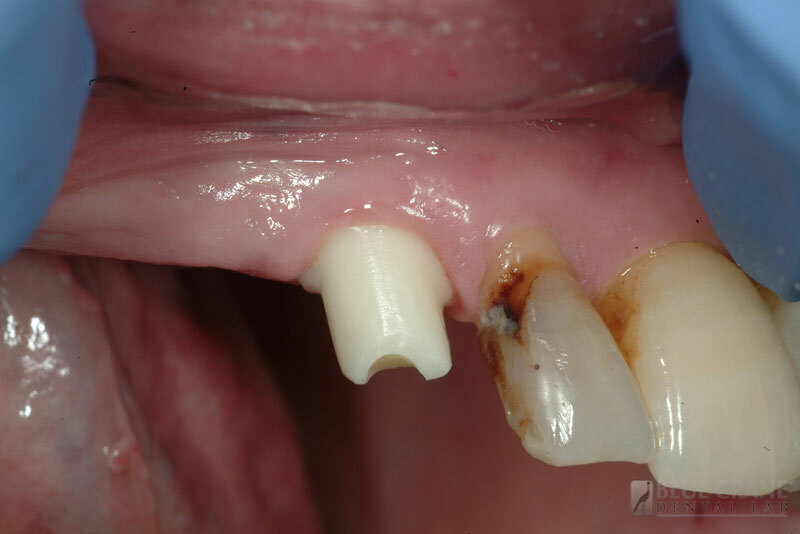 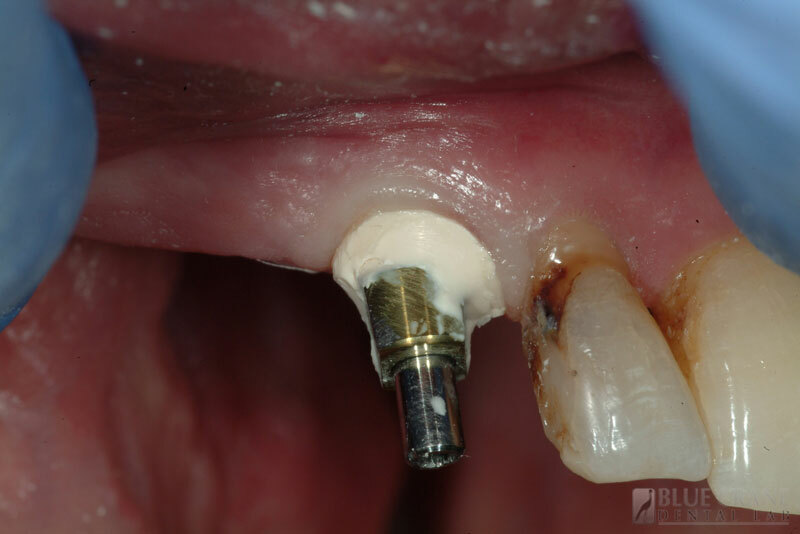 Implant restorations are an integral part of restorative dentistry today. 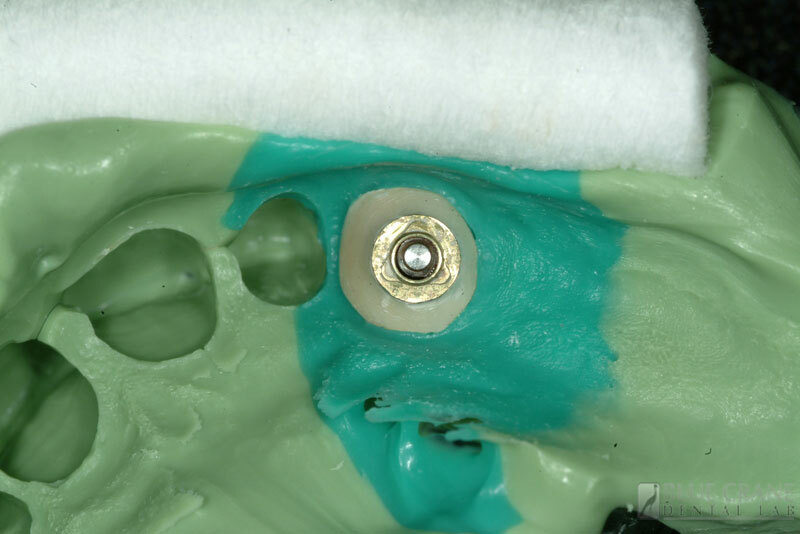 We have been involved in Implants since 1987 through the course of “Core-Vent Implant Surgical Center” with Gerald Niznick DMD MSD. Many things have changed since then and today we make use of the latest CAD/CAM Technology for abutments and zirconium frames. 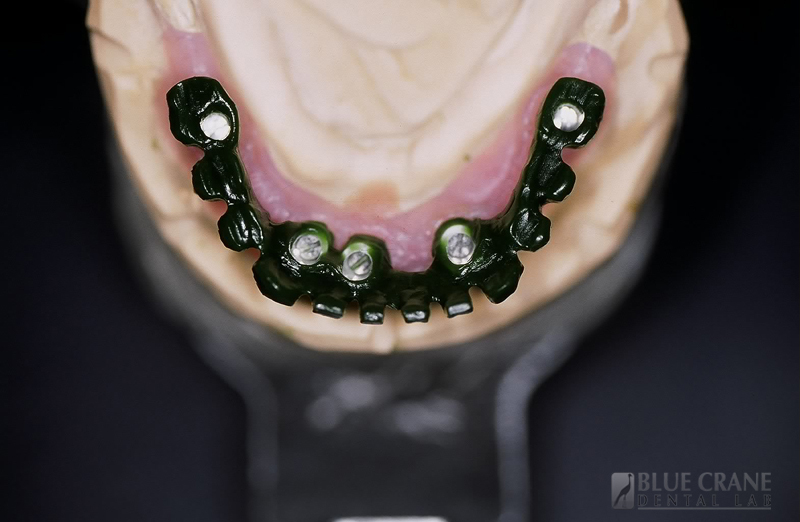 In order to receive the best possible result we must make use of the following procedures. 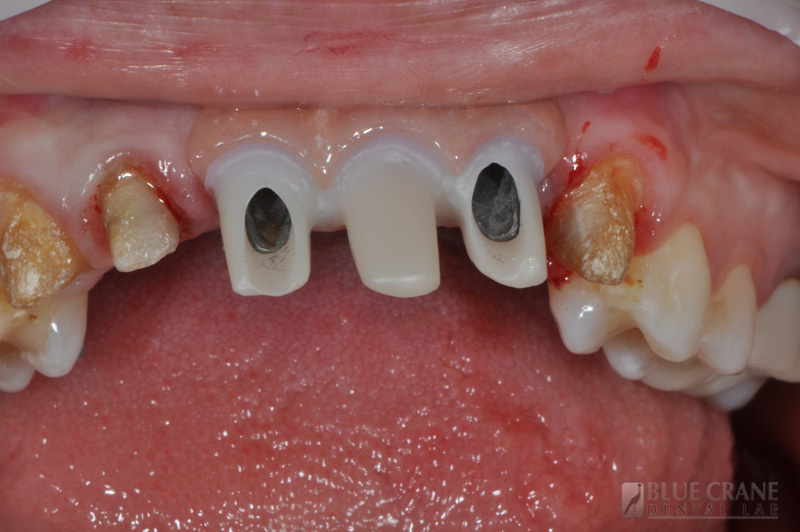 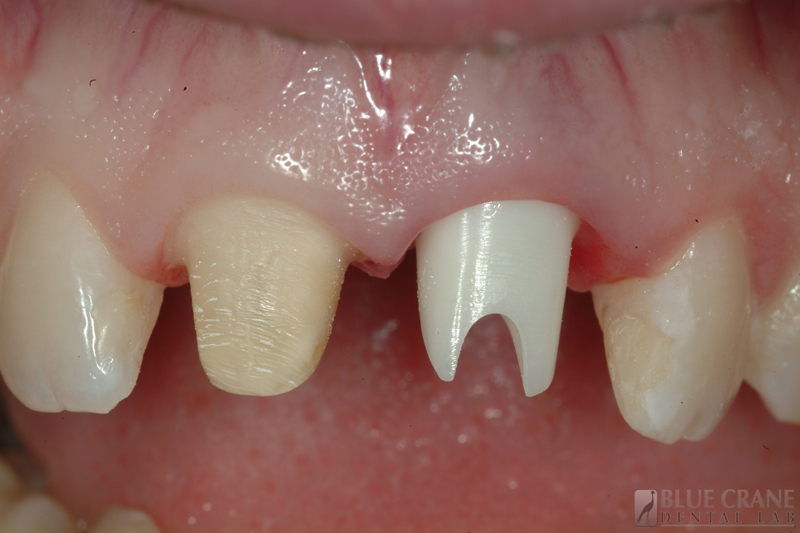 When designing the emergence profile of an abutment, it is best to start early. 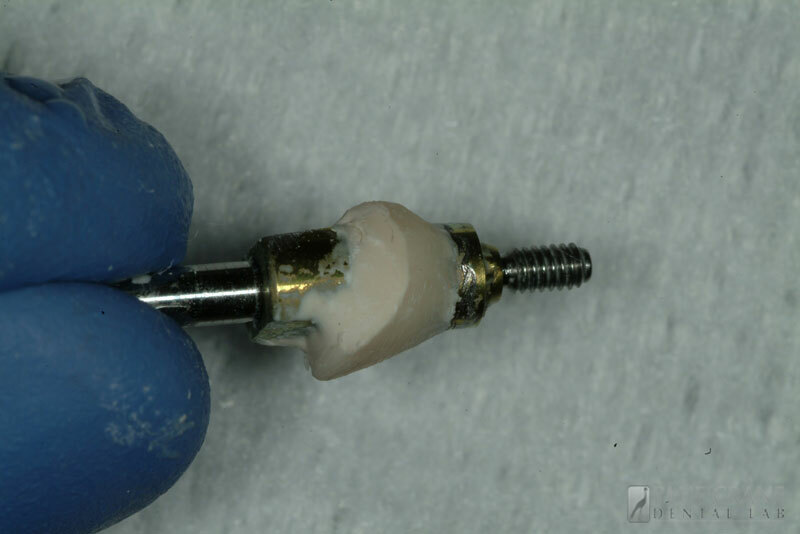 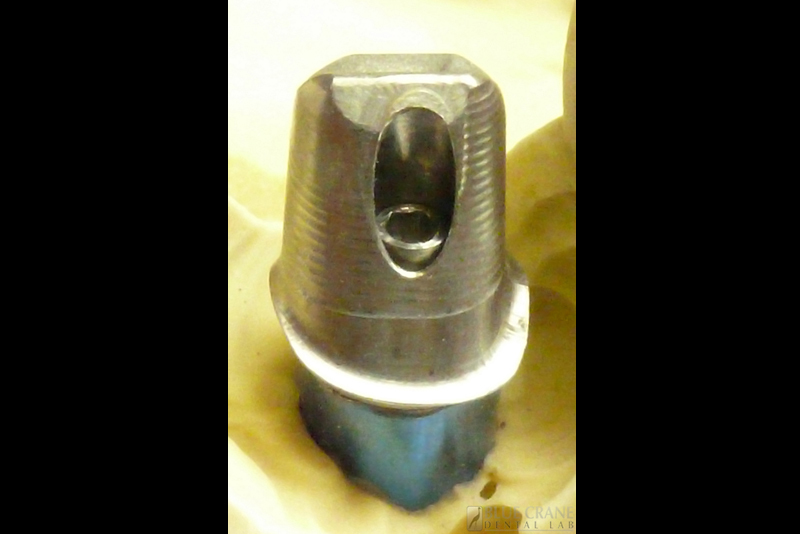 Make use of the correct diameter healing abutment, create a temporary abutment and a provisional crown, especially for anterior implants. 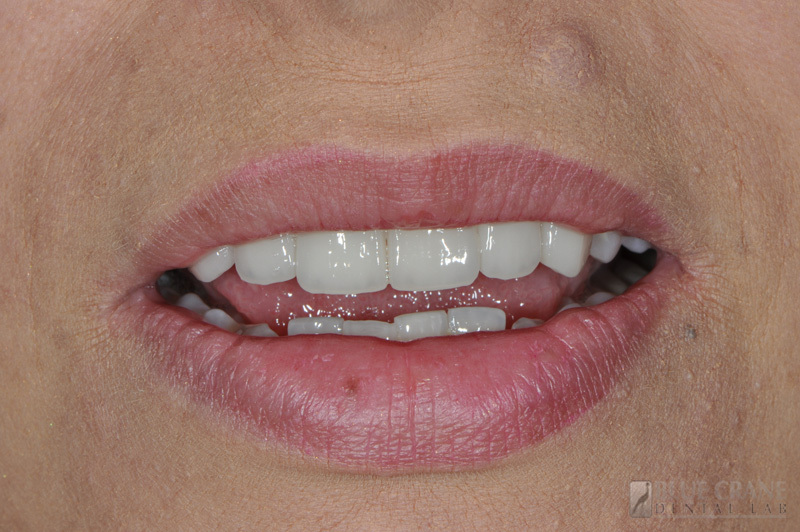 Take an impression that will give us the correct information.